Product prices and availability are accurate as of 2019-04-22 11:56:45 UTC and are subject to change. Any price and availability information displayed on http://www.amazon.com/ at the time of purchase will apply to the purchase of this product. color£ºas picture show specifications: Material: Natural wood grain package includes: 1 x pen holder container 1 x packing box. ?Unique Design? 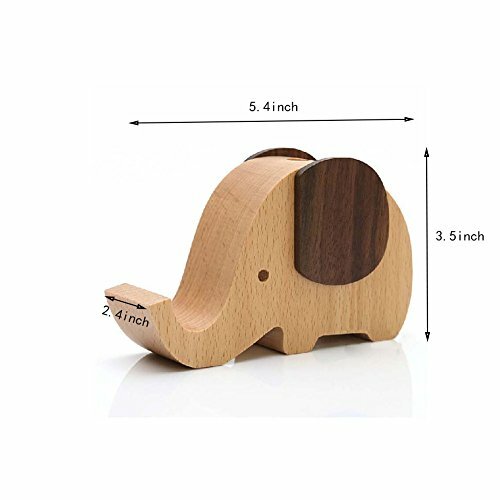 ?the elephant body is a pen cup? 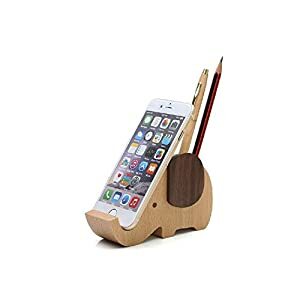 the nose is a smartphone stand. Keep desk tidy. ?Size? : Wood Elephant Desk Organizer. PERFECT SIZE: 5.4 x 2.4 x 3.5 inches.Sweet gift in office ?Beautiful Decoration? ?Designed a lovely elephant look. 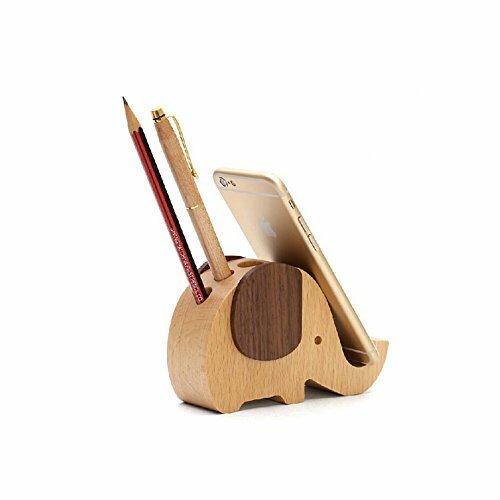 It can be used as phone holder or pen container, and also a beautiful decoration. Put it in the office, living room, bedroom and so on, to make your place more tidy and beautiful ?All Handmade? 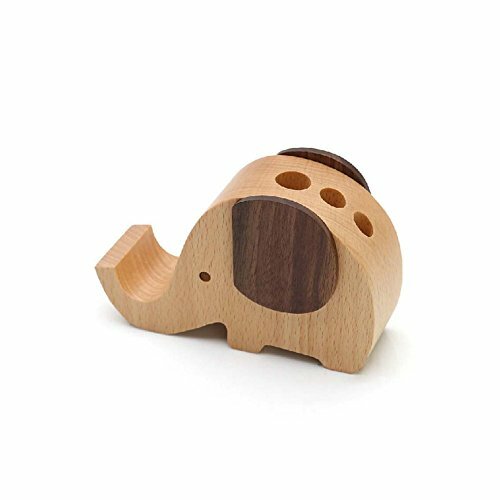 ?Made from environmental friendly & high quality wood beech and walnut, without using toxic substances and harsh chemicals?smooth surface, excellent touch feeling. 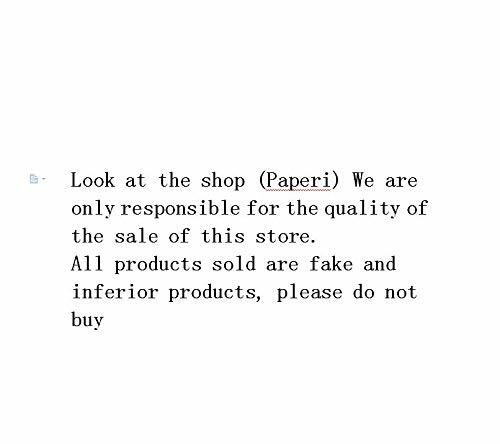 100% MONEY-BACK GUARANTEE from Paperi- you can get full payment refund if you are not satisfied to our product!